Home prices were the one constant in the 2016 real estate market nationwide. Scant inventory and low interest rates kept the market steady. 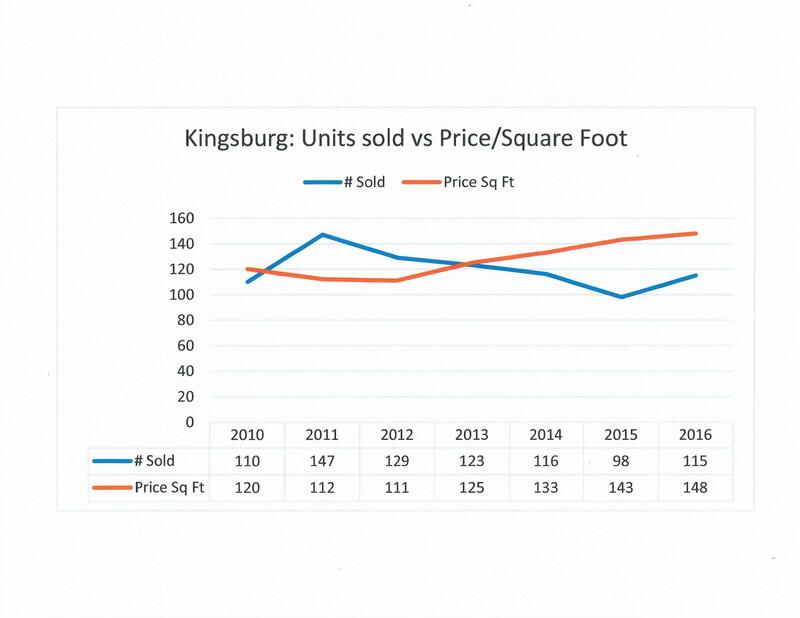 As you can see from this 7 year chart that indicates the number of homes Sold in Kingsburg and their average Price Per Square foot, our local market has been pretty constant too. Looks like 2011 was the highest of the 7 years. Our office is off to a great start this year and I hear that a couple local agents are experiencing the same thing. The 2017 housing market should see a boost to inventory, although not significant to withstand the increase in demand expected. And moving into the new year, the National Association of Realtors (NAR) predicts home prices for existing-homes to rise approximately four percent in the 2017 real estate market. 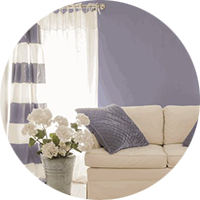 Other sources, however, anticipate home prices to rise much more. We are excited and proud to announce a new real estate agent, Tiffany Dix. We have worked with Tiffany on several projects in the past and look forward to having her on our team. We consider her professionalism and work ethic a great asset to our company. Welcome aboard Tiffany! Thank you for taking the time to read this blog. If you have any questions, please feel free to send us your comments. As always we welcome your response.